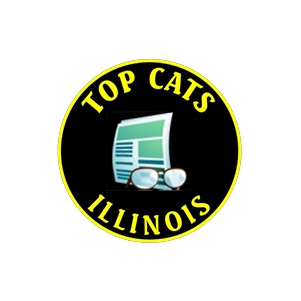 Top Cats – Illinois is a not-for-profit organization of motorcycle enthusiasts who may own a business or are employed in a professional, executive or management position with authority over a division, department or other entity. Our multi – talented membership base also includes others that combine to provide safety instruction, social events, charitable activities, awards programs and primarily riding activities, all with the goal of providing exciting, rewarding, safe and enjoyable activities for each of our members. Although our emphasis is on motorcycling, Top Cats is actively involved in our community, hosting a variety of activities each year. This includes many rides and other events, ranging from a few hours to an entire weekend…or longer. We work hard to provide well-organized rides that promote safety and hassle-free entertainment. We don’t care what make of bike you ride. In fact, you don’t even have to own a motorcycle to be a member! If you share our passion for great bikes, great rides and great people, you’re welcome. 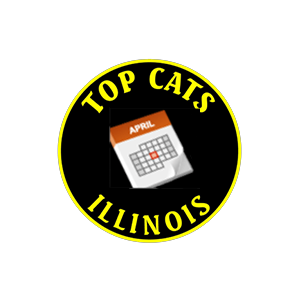 Promoting the sport of safe motorcycling: this is the goal of Top Cats – Illinois. Top Cats – Illinois provides a safe riding environment for our members and guests through our Group Riding and Safety Seminar (G.R.A.S.S.). Members are required to attend GRASS and non-members are welcome. GRASS doesn’t teach riding…it simply shares with new members and guests how Top Cats ride safely. It’s more fun when it’s safe for everyone, and Top Cats does our part to promote safety. The Northern Illinois Special Recreation Association offers adaptive recreational activities for children and adults with disabilities. To benefit the good work of the NISRA, Top Cats proudly host our annual Ride For Dreams each year. This hour or hour and a half ride takes us through beautiful countryside. Through Ride For Dreams, Top Cats – Illinois has raised over Two Hundred and Sixty Thousand Dollars for NISRA as of 2015. Join us for a fun and worthwhile event! 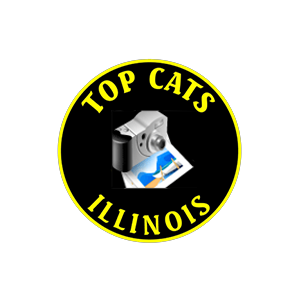 Top Cats of Illinois membership is comprised of motorcycle enthusiasts who believe in interesting and safe group riding events while following and sharing our group riding and safety system within our club and the motorcycle community, and having exciting organized social events, activities, interests while supporting our charity. As you browse our pages, you will gain an understanding of who we are, what we are about, and where we are going. 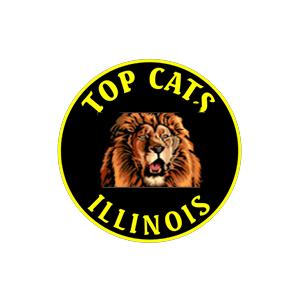 What you won’t gain is a solid grasp of who we are as people, who we are as riders, and who we are as members of this outstanding organization, Top Cats – Illinois. Let me explain….. 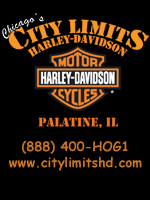 Originally, Top Cats – Illinois was formed by a group of motorcycle enthusiasts who were businessmen and women. Their purpose was to enjoy business networking and the sport of motorcycling. Over the past decade and a half, Top Cats has evolved into a first – class group of motorcycle enthusiasts who enjoy conservative and safe riding, socializing, networking, and community involvement. Today, any visitor to a Top Cat meeting, or a Top Cat event, will quickly realize that our group is one that easily welcomes newcomers, embraces safe riding, and provides opportunities for great riding adventures in a safe environment. As people, our members are business owners, executives, and entrepreneurs (Top Cats) who are riders, co-riders, or non-riders. All, however, are motorcycle enthusiasts. And they all have three important ideals in common: business networking, safe motorcycling, and community involvement. As riders, one will discover that our members are mostly typical tour – bike riders, some with passengers and some solo, men and women riders, and we all enjoy both day rides and 2 – 3 day overnight excursions. Our members are not brand – specific in terms of motorcycle types and we enjoy a wide array of various cruisers, touring bikes, trikes, dual – sport, an occasional sport bike, and even antiques and vintage bikes. As Top Cats, we are all very proud of our organization’s efforts in providing safe and enjoyable activities through our pro – active program of motorcycle safety that addresses group riding protocol, rider expectations, road captain certification, and well-organized and lead events. 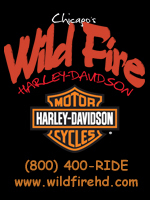 We conduct our annual charity ride as our major community activity, and we have a great history of providing our members with such annual activities as; a progressive dinner ride, a winter awards banquet, 3-day rally rides, annual 10+ day trek to Black Hills Bike Week in Sturgis, and, typically, 20 – 30 rides/activities each year. You will learn more about us from our picture page, our events calendar, and by reading our monthly newsletter, ROAR. But, the ultimate realization of who we are will only come from visiting us, riding with us, and giving us the opportunity to welcome you. Enjoy our site; we hope to meet you soon and….